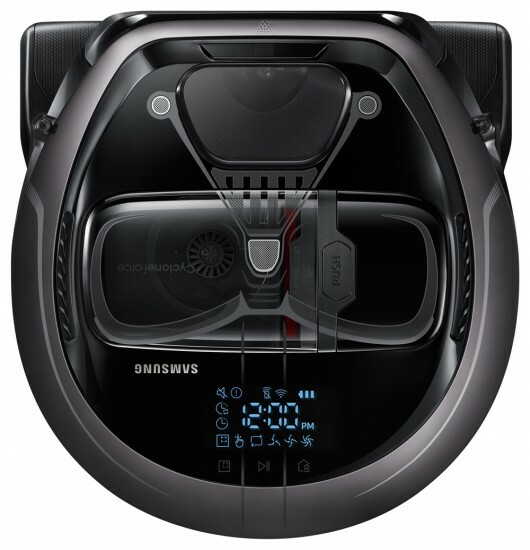 Samsung today introduced a new Star Wars limited edition of the POWERbot robot vacuum cleaner, the VR7000. The result of a collaboration between Samsung and Star Wars fans, the innovative and powerful vacuum with iconic Darth Vader and Stormtrooper designs is intended to captivate fans in anticipation of the December release of “Star Wars: The Last Jedi,” the final film in the Disney and Lucas Films saga. Samsung today announced the release of the all-new cordless vacuum cleaner, the POWERstick PRO, which will be unveiled at IFA 2017. 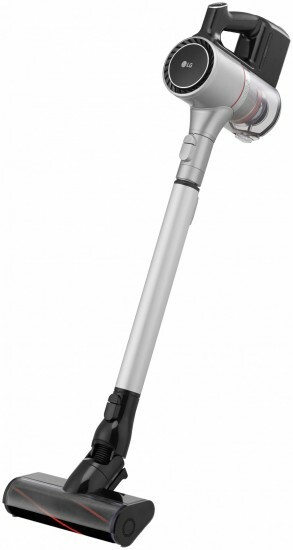 The POWERstick PRO boasts the industry-leading suction power and establishes a new paradigm for cordless vacuum technology, resolving many of the challenges consumers experience as they vacuum their homes. At CES 2017 in Las Vegas next week, LG will be unveiling a new generation of CordZero premium vacuum cleaners highlighted by the improved CordZero Handstick and CordZero Canister that enable customers to experience a new level of cleaning with LG’s AERO SCIENCE vacuum technology. 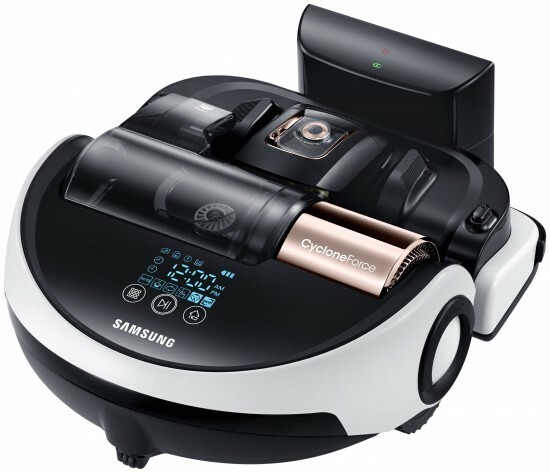 Samsung today announces the latest in its line of POWERbot vacuum cleaners, the VR7000. Set to be unveiled at the upcoming CES 2017 in Las Vegas in January, the new unit features powerful suction and slim design — at less than 4 inches tall (97mm), it is 28% slimmer than previous Samsung robot vacuums. Consumers’ biggest concern when vacuuming is noise and the position as the most silent vacuum cleaner has therefore been hotly contested. With the newly launched UltraSilencer Zen, Electrolux retakes this position. A recent global vacuum cleaning survey showed 36% of consumers think it is somewhat or very irritating that their vacuum cleaner is noisy (see link and document below). This makes noise more than twice as important as the second most annoying factor, low suction/dust-pickup. 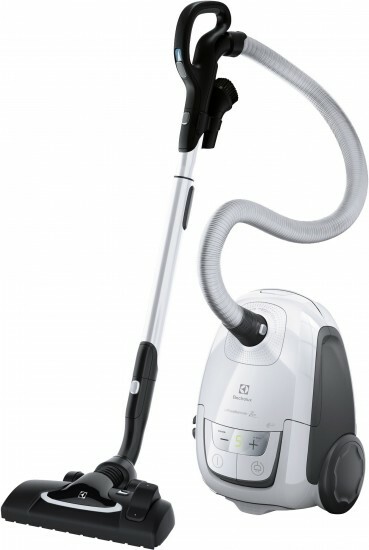 Electrolux presents an AAAA-graded vacuum cleaner according to the new EU energy labeling and eco-design regulations. 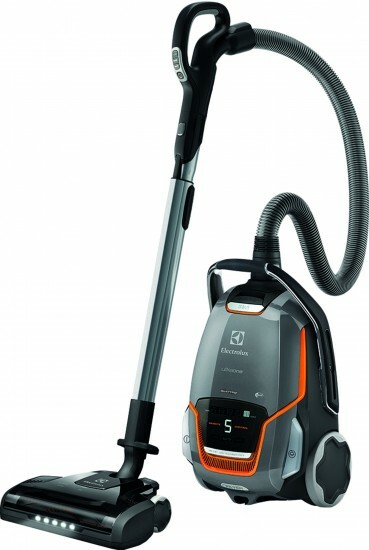 The new Electrolux UltraOne Quattro has A-grades for energy efficiency, dust-pickup on both carpet and hard floor, and on dust re-emission. With the UltraOne Quattro model, available in stores from November, Electrolux launches its first vacuum cleaner with four A’s. For nearly 90 years, Miele has revolutionized the way we clean with award-winning canister and upright vacuums. 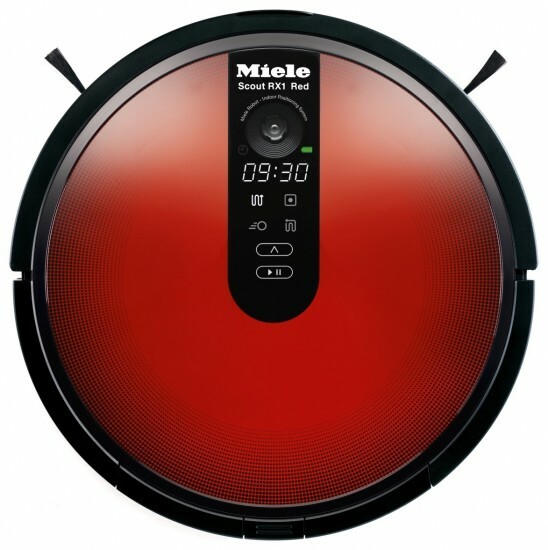 The newest addition to this legacy is the RX1 Scout – the first robotic vacuum from Miele. 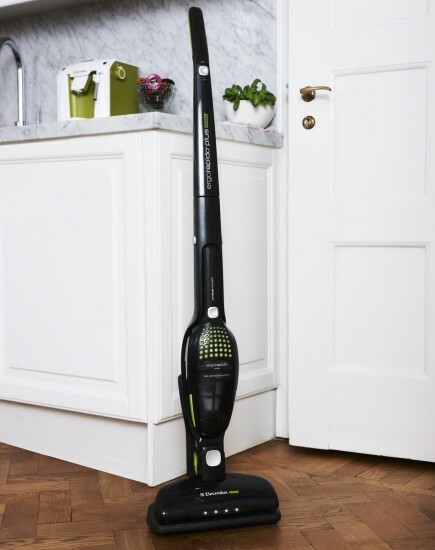 With integrated smart technology, a two-hour lithium battery and multiple cleaning modes, the Scout is the ideal companion vacuum. A global success during the last ten years, sold in 70 markets, the third generation of the instant battery stick-cleaner Electrolux Ergorapido is now being launched around the world. More than 9 million Ergorapido vacuum cleaners have been sold since the breakthrough product was launched in 2004. Electrolux EL4335B Corded Ultra Flex Canister Vacuum watts? Copyright © Vacuum Geek, 2009-2019. All Rights Reserved.